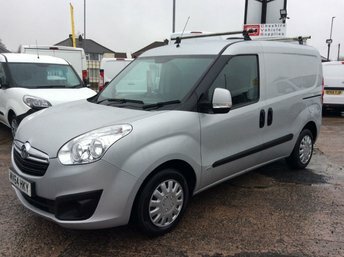 Are you on the hunt for used vans in Anglesey? 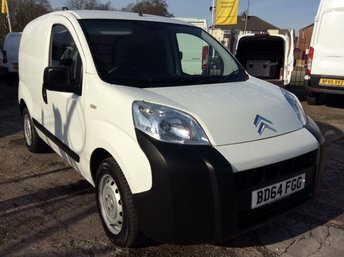 Cheshire Vehicle Supplies Ltd is just a drive along the A55 away! 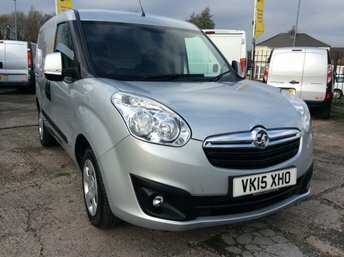 Our forecourt is full of exceptional used vans for sale in excellent condition. We carefully handpick our vehicles to ensure that they are high quality and have only had one previous owner, so we know that you will drive away satisfied. 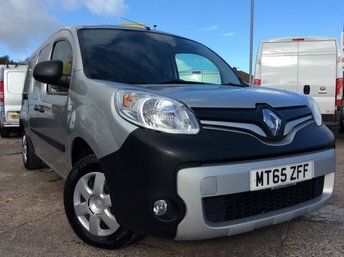 We assure you, finding better used vans in Anglesey will be a challenge! Our team is dedicated to delivering exceptional service, and we are on hand to offer any support and advice that you may need throughout your purchase. If travelling to our dealership is an inconvenience, not to worry! 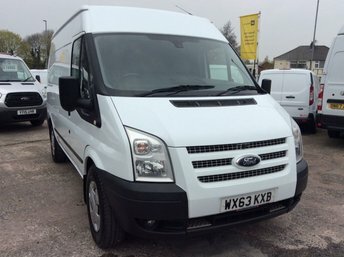 We deliver used vans in Anglesey and all over the UK. Get in touch to find out more!